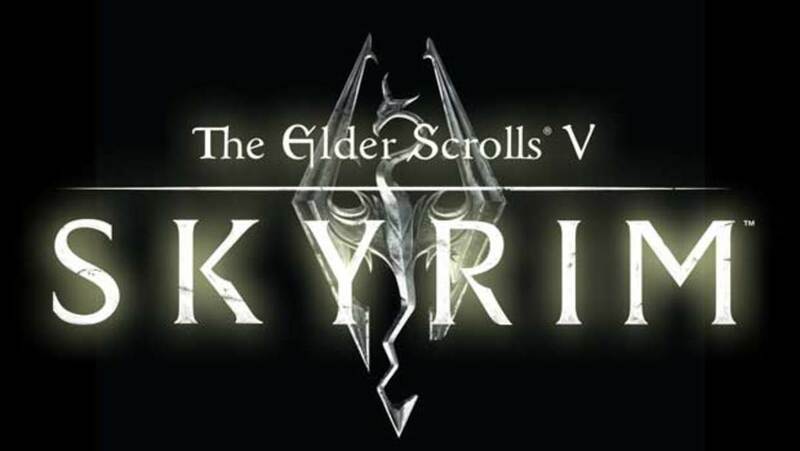 Hi, and welcome to my latest hub on the fifth game in the celebrated Elderscrolls series, Skyrim (you can also use Mod Organizer for other popular Bethesda titles, Fallout 3, Fallout New Vegas and Oblivion). 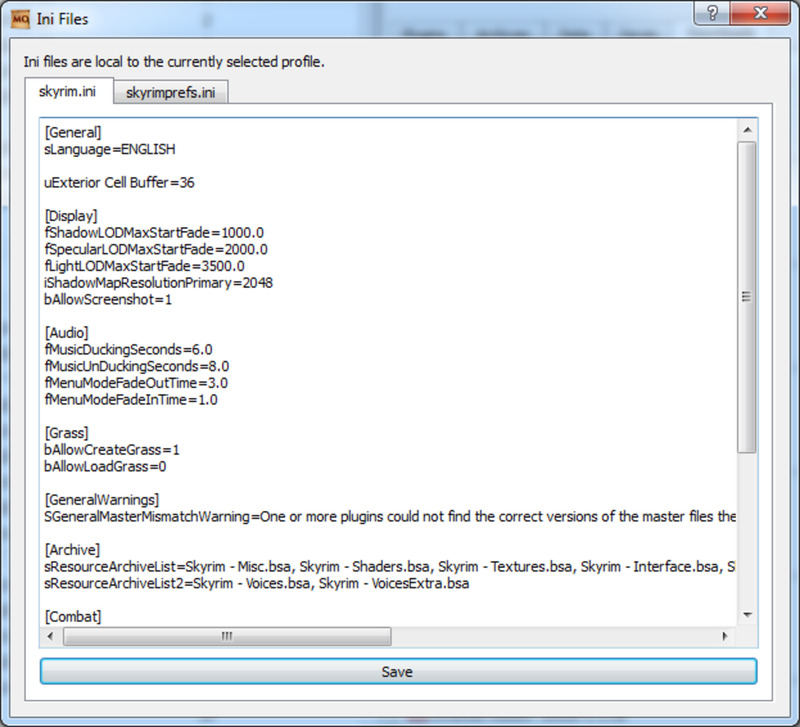 Today, I am going to look at a tool called Mod Organizer which will help manage your Skyrim mods. 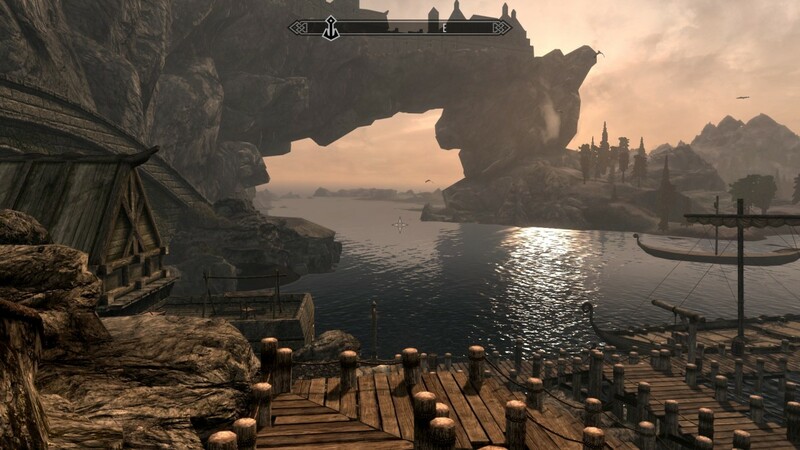 One of the strong points of the Elderscrolls series since Morrowind is the mods created by gamers. There are literally thousands of them and they allow you to update, fix and expand the original game in so many ways. 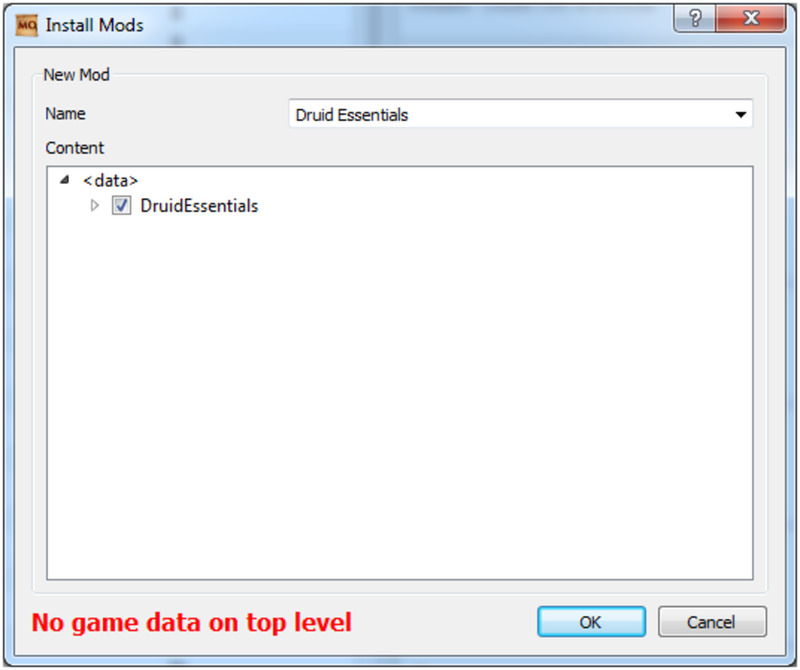 Keeping track of those mods and also ensuring that your game is stable and as error free as possible can be a daunting task. 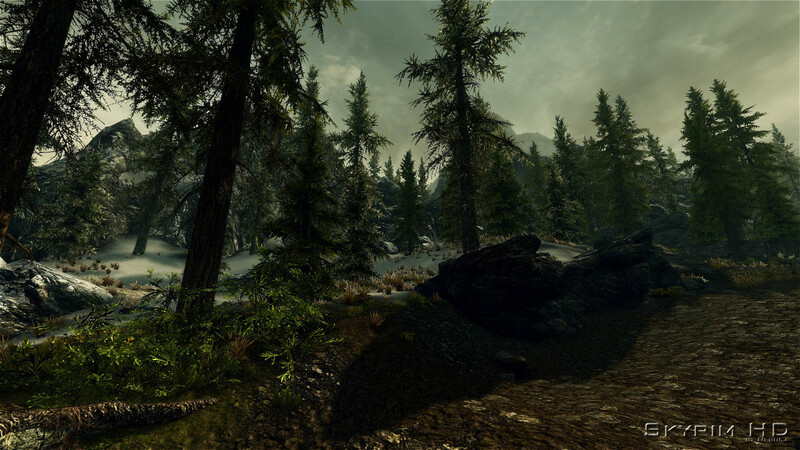 Firstly, download the installation package from http://www.nexusmods.com/skyrim/mods/1334/? 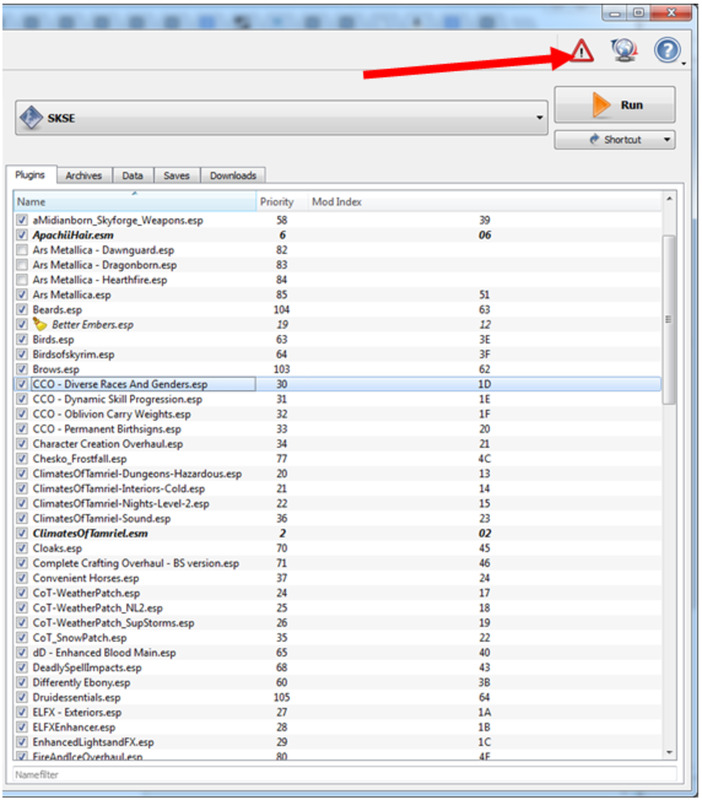 You can see in the figure below what the various panels in Mod Organizer do, as well as some of the buttons that you will use regularly while setting up your mods, configuring your profiles, changing your mod order and fixing mod installation issues. 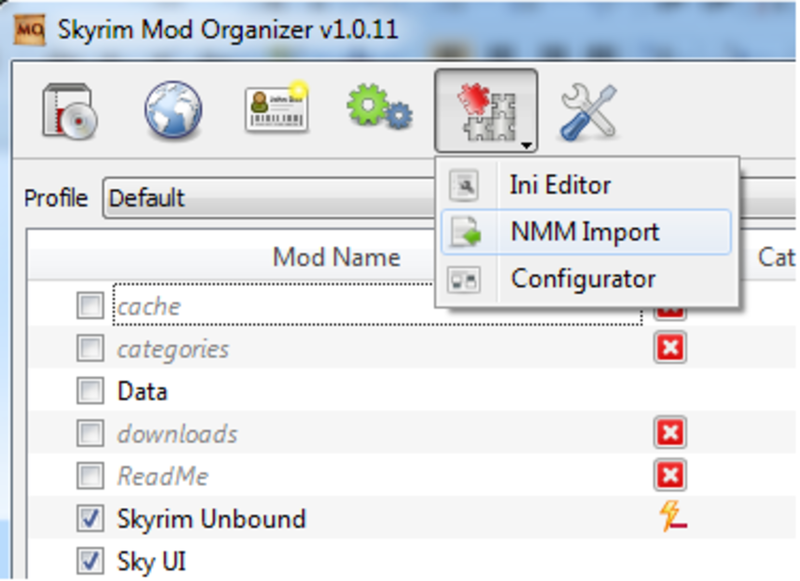 If you decide to move from Nexus Mod Manager to Mod Organizer, Mod Organizer has a built in tool to assist you. 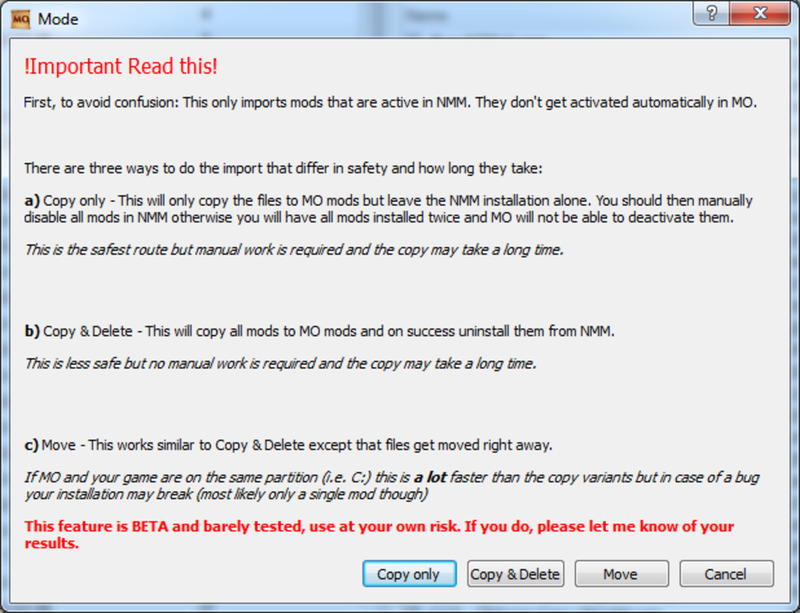 To install a mod, simply double click it on it on the Download tab and confirm the name you want to give it. 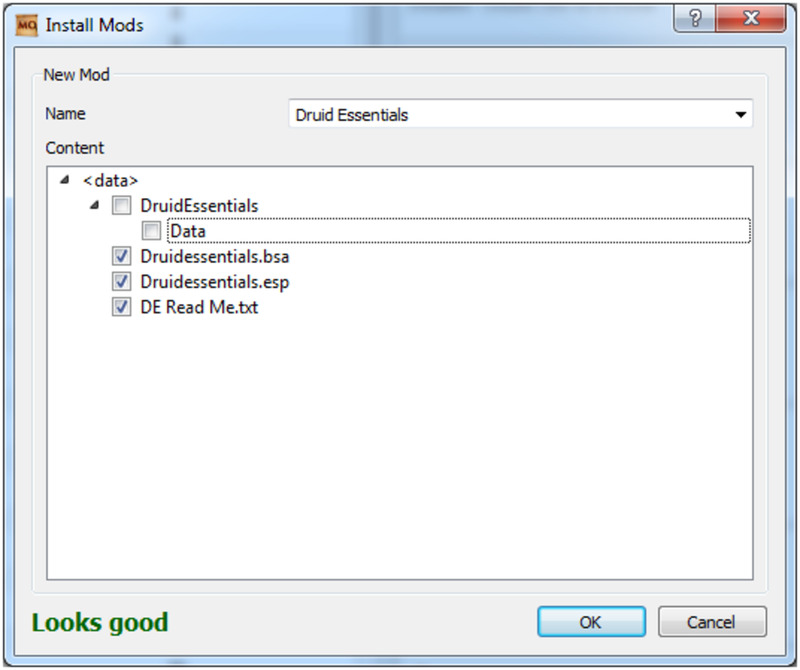 The mod will show as Installed and it is as easy as that. 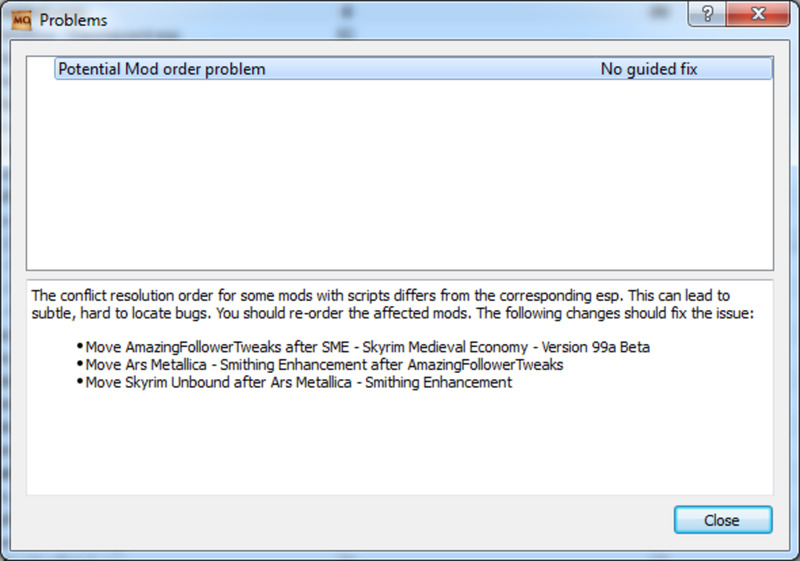 Mod Organizer will automatically check your mods for you, and will advise you if there is an issue with your mod order. If it detects a problem, you will see the icon in the top right light up. 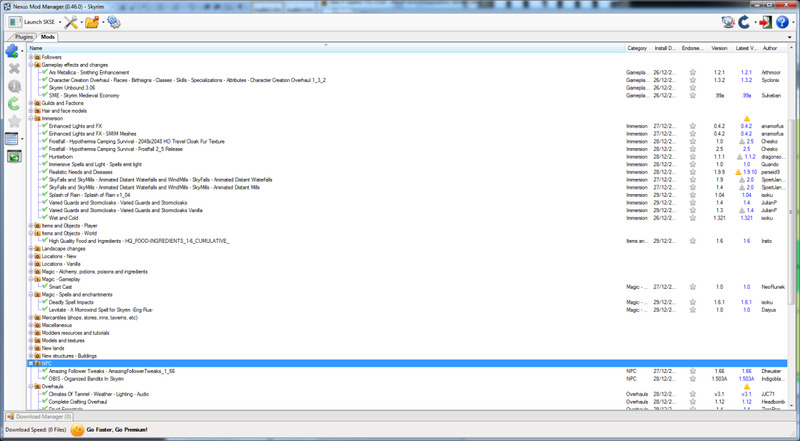 Select the mod that you wish to reorder and drag it up or down based on where you want to move it to. Repeat this for all the mods that need to be moved. 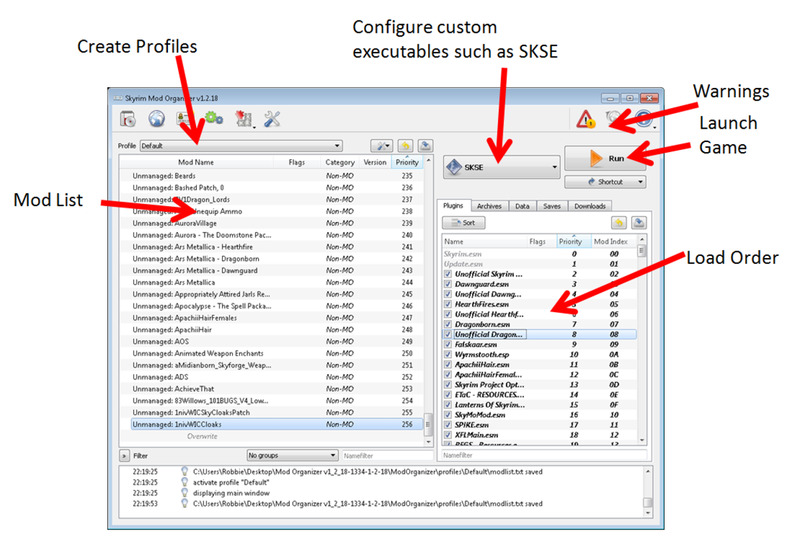 Now you have two profiles, we can change the .ini files on your Default profile knowing that you can revert to your backup configuration files in your Backup profile if the changes are not successful. 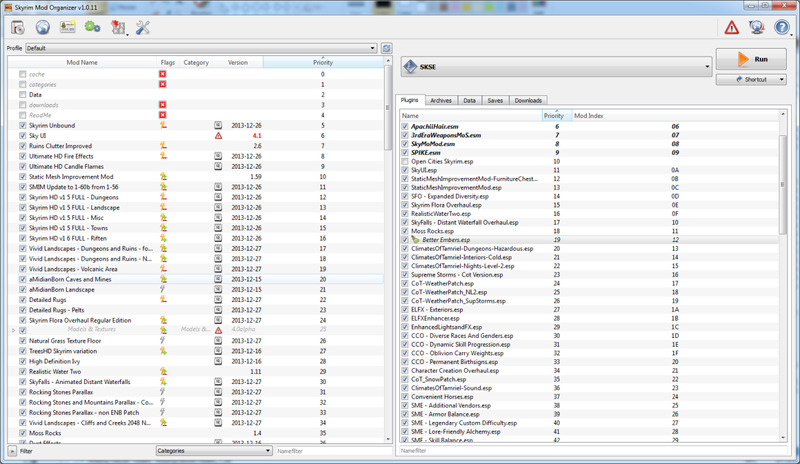 Make any changes you want to either (or both) files and click Save to commit the changes. 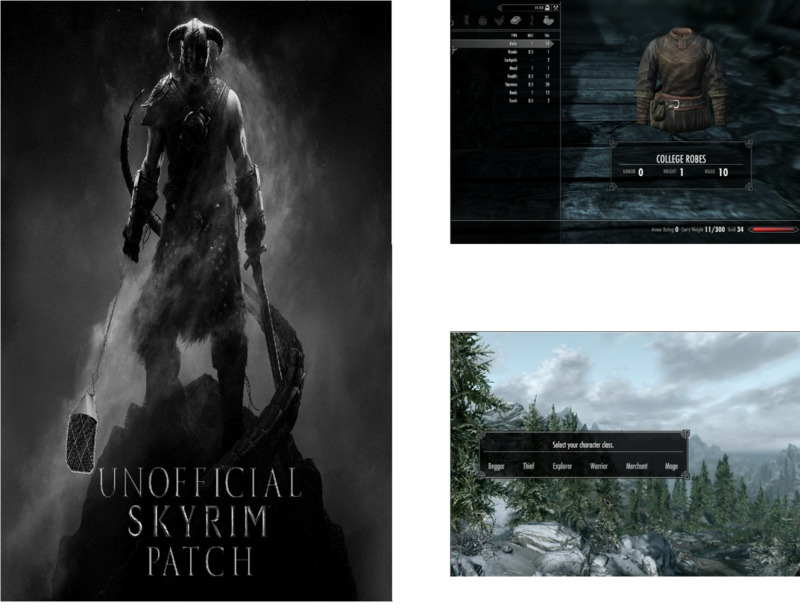 I hope that you have enjoyed reading this, my latest hub on Skyrim and that you have found it useful and informative. Please feel free to leave any comments you may have below. Hi Mickji, thanks so much for your comment. 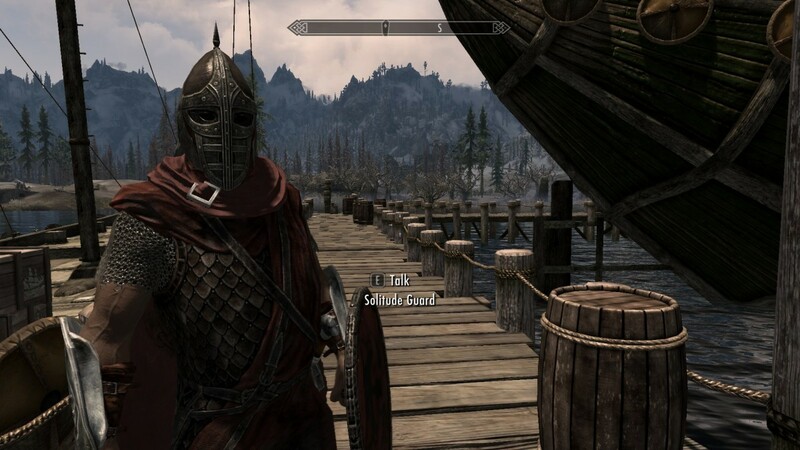 Glad you found my hub useful and also that you love Skyrim. Mods are such a wonderful addition to the game, but you are right, the more you have the trickier it gets. 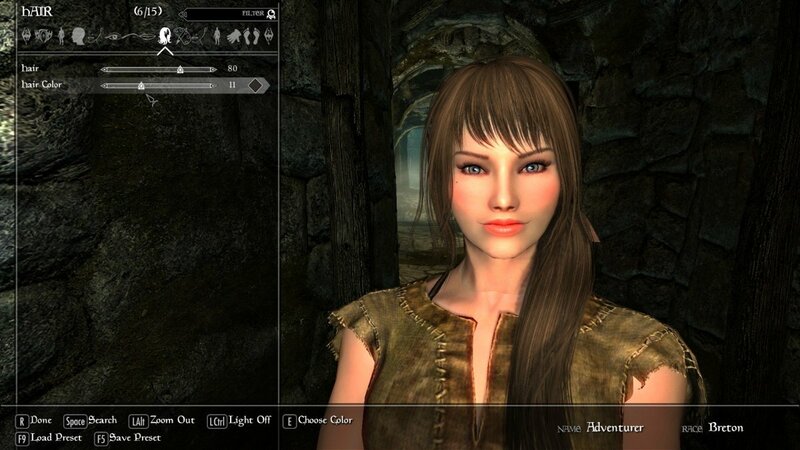 Good luck and have fun with Skyrim. Really useful and interesting Hub ! 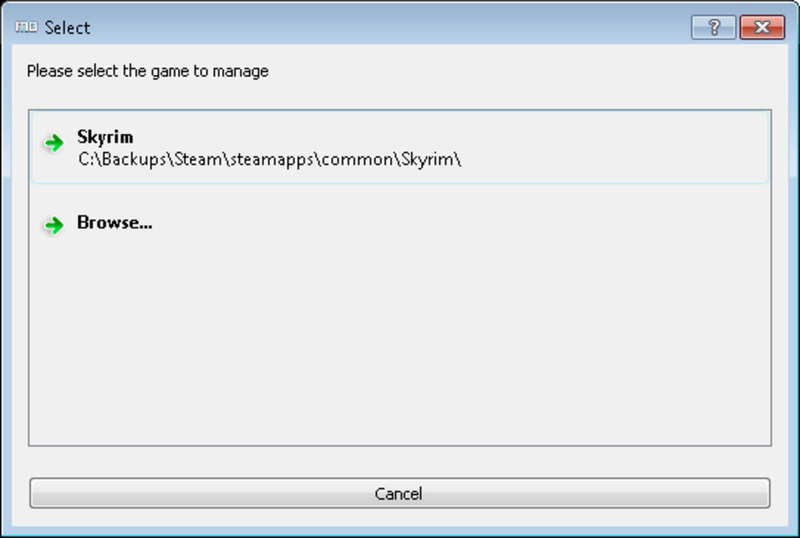 Now I show it to my boy too because he play Skyrim and always have troubles with the mods. 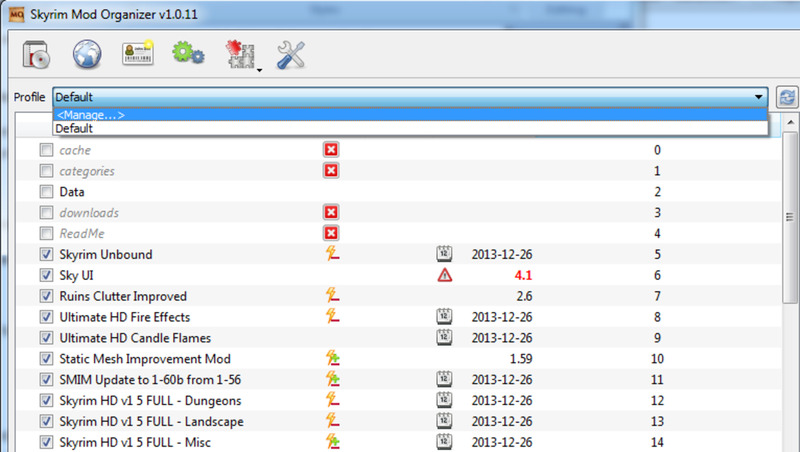 I hope he will fix all the problems because when you have 10 plus mods, things become slightly complicated to handle. Thank you, I will share it !